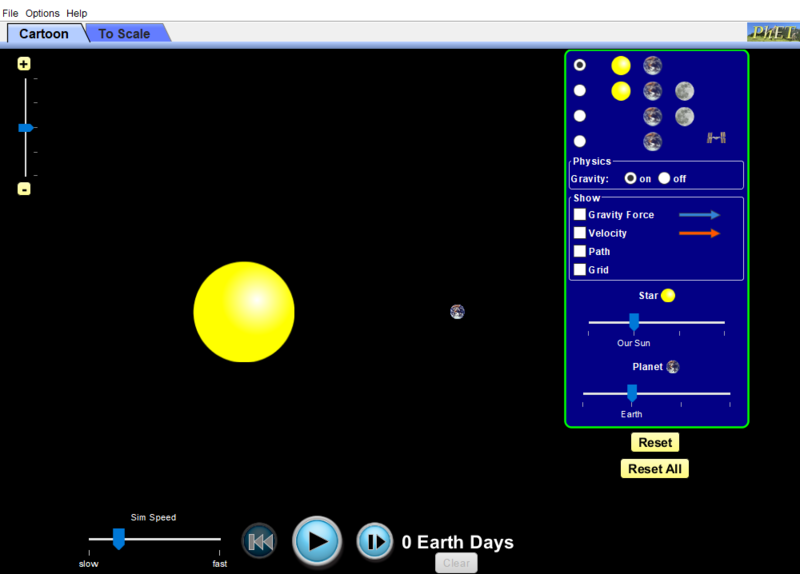 This research investigated the implementation of PhET simulation on students’ understanding and motivation in learning the Solar system. The method used in this research was quasi-experimental with matching pretest-posttest group design. The research conducted in one of private Junior High School located at Padalarang, Indonesia with a number of students (n=42). The sampling technique used was the purposive sampling to determine experimental group with PhET simulation in the learning science and control group without PhET simulation. The quantitative data of this research was obtained through the objective test on the mastery concept Solar system, while the qualitative data was detected through motivation rubric and questionnaire. The result shows that the students who learn the Solar system with PhET simulation have higher both improvement in conceptual understanding and motivation than without PhET simulation as teaching media. According to the analysis result, there is a moderate correlation between conceptual understanding and motivation with the learning Solar system in the use PhET simulation.